The holiday spirit is alive and well with Vans. 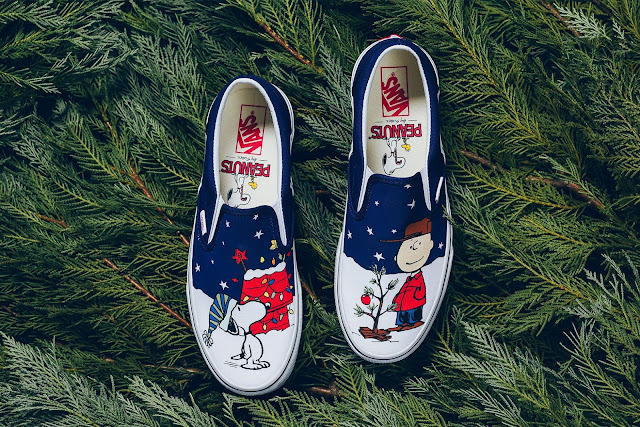 The skate mainstay is set to release a limited edition slip-on inspired by the cult 1965 animated film, A Charlie Brown Christmas. Graphics of the iconic Peanuts characters are embellished on the classic low-tops, spotlighting Charlie Brown, Snoopy, and their beloved Christmas tree. Not to mention, red accents are observed on the sneaker with the signature gum waffle outsole to boot. 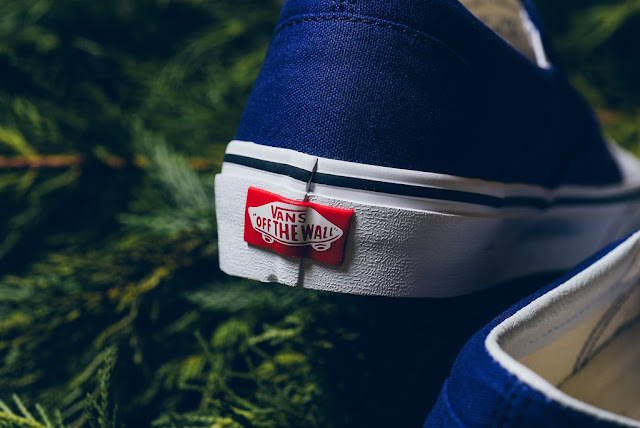 Check out the slip-ons above and purchase a pair at select stockists such as Sneaker Politics for approximately $65 USD. adidas UltraBOOST 4.0 "Dark Mocha"